Founded in 2013 in the heart of Seattle’s SoDo neighborhood, 3 Howls Distillery offers a unique lineup of Northwest-inspired spirits. Producers of the award-winning 3 Howls Navy Strength Gin, the growing distillery also offers various styles of rum, vodka, whiskey, gin, and a host of 100% naturally flavored vapor-infused vodkas. All of 3 Howls’ premium craft spirits are conceived of, distilled, bottled, labeled and packaged by founders Will Maschmeier and Craig Phalen. 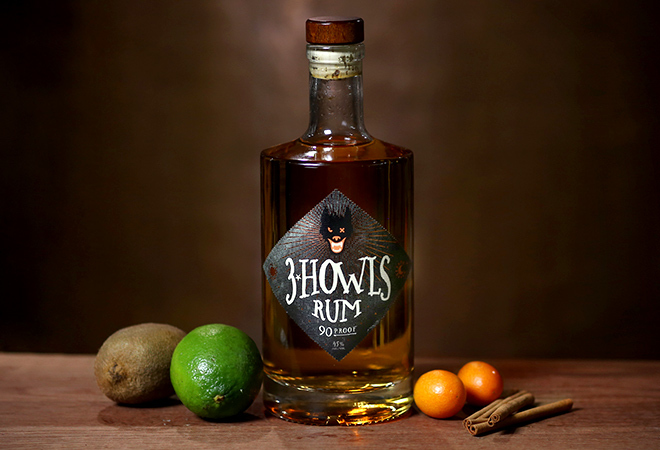 With demand for their unique spirits growing, 3 Howls came to Okay looking for an updated web presence that positioned the company as a serious producer as they began to enter already saturated new markets.